Keep your microcontroller tickin' with a fancy timing crystal. 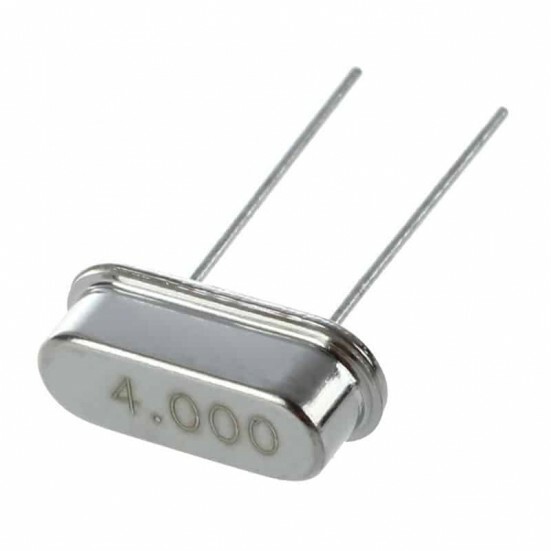 This 4.000 MHz model comes in an HC49S (short style) standard package and is breadboard friendly and easy to use with any microcontroller or device that requires an external crystal. The crystal has 30PPM tolerance, 50PPM stability so it's perfect for high precision needs (USB timing, long-term time-keeping, RF/PLL/VCO driving). 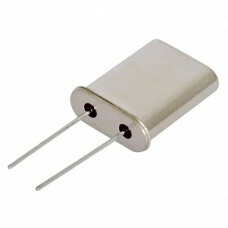 To use, connect the two pins to XTAL-in and XTAL-out on your circuit (the package is symmetric so use whichever pin) and one capacitor (20pf) each from a crystal pin to ground. 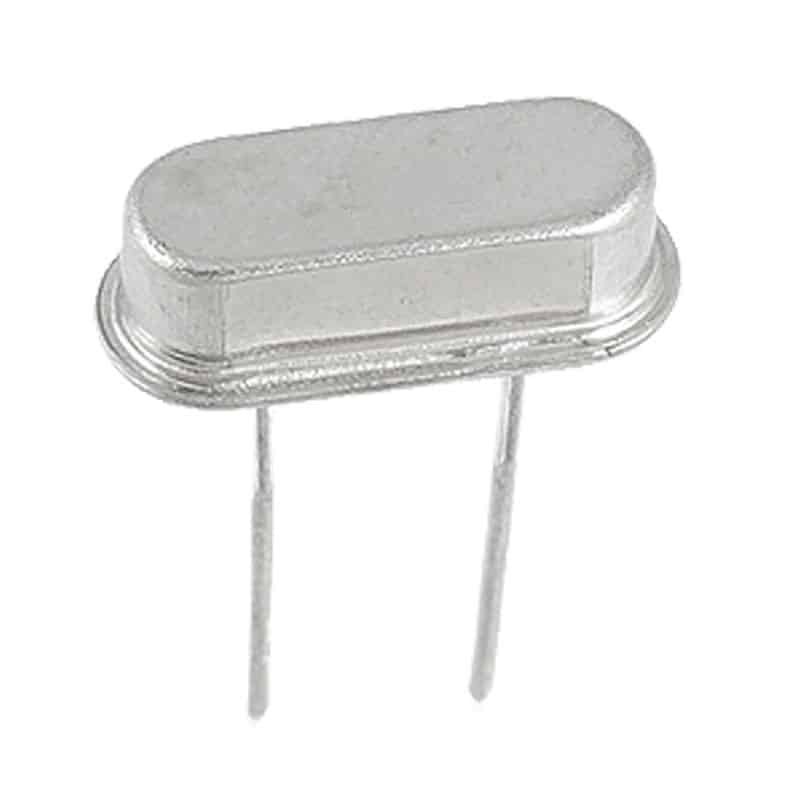 Check your microcontroller datasheet in case you also need a 1 Megaohm resistor or any other components.